Original concept description with renderings here, meeting minutes here. The project is a in-the-works proposal by Campus Acquisitions LLC, the design by Shepley Bulfinch Architects of Boston. Campus Acquisitions, if I have this correct, looks to be a Chicago-based investment group with projects generally clustered around Chicagoland, and a number of college towns along the West Coast and Interior West. The parcels of land in question are “150 and 152 Highland Avenue”, an underutilized lot (152), and a bungalow built in 1920 (150). The bungalow appears to be a 2-unit home owned by Travis Hyde properties. 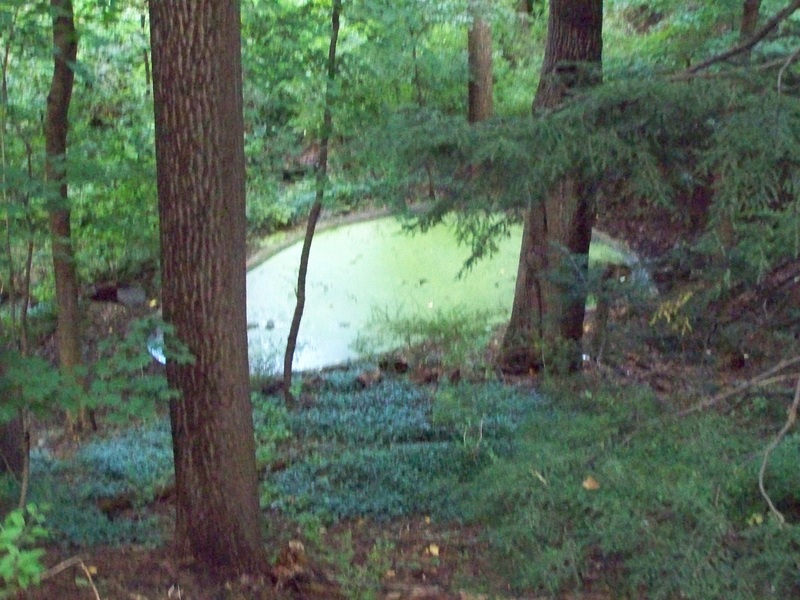 152 Highland is a heavily wooded, steeply graded vacant parcel, but has a little bit of Cornell lore associated with it, as it was home to Phi Kappa Sigma’s swimming pool (the house, named “Greentrees”, is now Pi Kappa Phi, the pool is now unused and decaying). The 2.49 acre parcel was originally bought in 1996 by Travis Hyde properties with the intention of apartments, but nothing came of the parcel. The property was on-again off-again in local real estate listings (asking for 200k), and was last delisted (sold?) in June 2012. This didn’t work for multiple reasons. For one, many of the deep-pocketed local land owners are strongly opposed to more development; I’ve known for years that the venerable widow who owns the house south of the property on Highland (she was a fixture at my fraternity’s annual wine-and-cheese event, and a pleasure to chat with) has been fiercely opposed to any construction on that site. For two, the property is in the Cornell Heights historic district, which subjects it to more stringent and evolving design and massing guidelines. The latest concept calls for 45 units in 3 smaller structures, with a mix of surface and underground parking. At some point in the near future, the formal proposal will likely appear on the planning board’s agenda. Back around September 2012, I posted an entry detailing a project proposed for the Eastwood Commons area southeast of Cornell’s campus, off of Honness Lane. 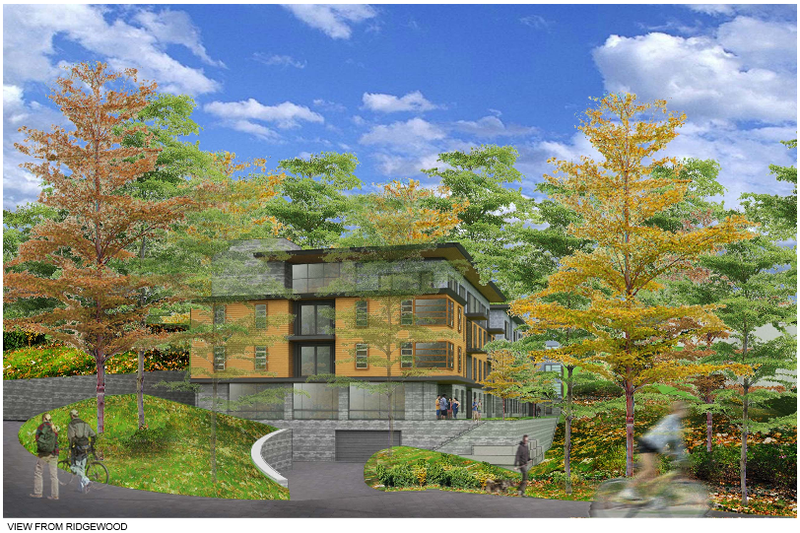 The project, which involved the construction of 67 townhouses, was the result of a partnership between Cornell and a private company, the land would be bought from Cornell, and Cornell employees would get first dibs on the housing. 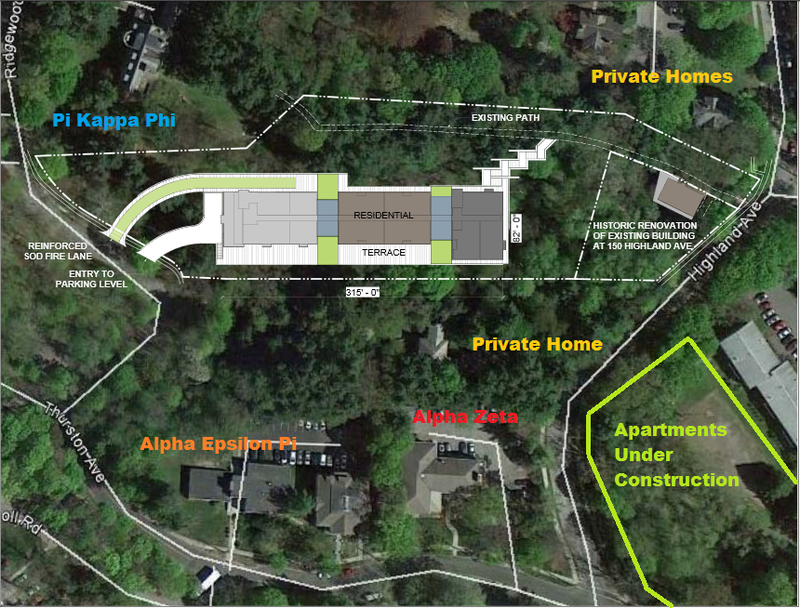 At the time, the project didn’t have a name, so colloquially I had referred to it as the “Cornell townhomes project”. Fast forward to this past spring. From someone who owned a townhouse in Eastwood Commons, I had been told that the project was a stalled proposal; the infrastructure costs had been underestimated, and would have priced the townhouse units out of the $200k price range that they were intended for. Not feasible, therefore no development. Which apparently made the nearby residents very happy. Last week, I had noticed INHS had revamped their website. 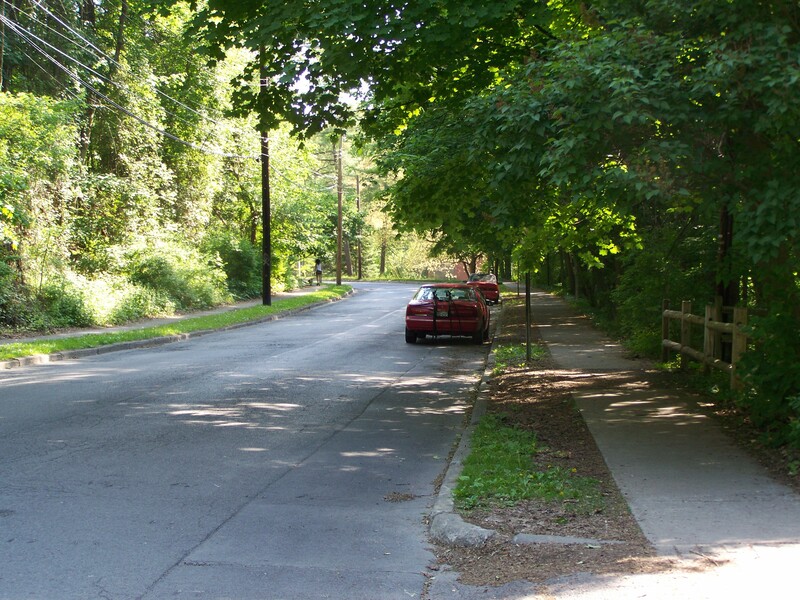 One of the projects listed was Greenways, described as “a new townhome community in the town of Ithaca”. I was not familiar with the name, an initial internet search didn’t turn up anything, Jason at Ithaca Builds wasn’t familiar with it, so my first inclination was to think this was some sort of new proposal along the lines of INHS’s Holly Creek. A second search, playing with different search terms, turned up a Cornell Sun article on the Cornell townhomes project. It mentioned two details I had long-since forgotten – one, INHS was offering subsidies to the developers for construction costs (to keep the units in the affordable range), and two, the developer’s name was “Greenways at Eastwood Commons”. So, maybe the project isn’t a stale proposal, and some work is going on behind the scenes to allow the project to come to fruition. It’s supposed to have a 5-year buildout, but there have been enough projects cancelled or postponed in recent months to make me cautious until I at least see shovels start going into the ground. Another makeover is planned for a section of the Statler, this time the circa 1987 PoMo front entrance space. 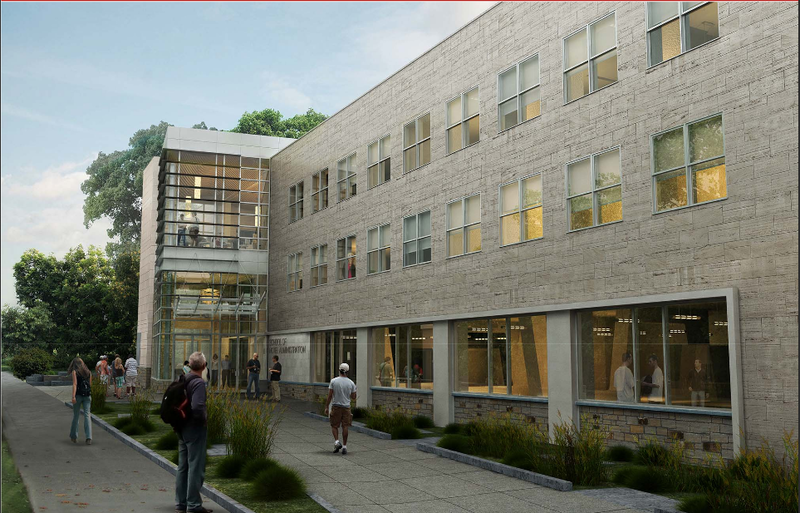 As noted by Ithaca Builds, the addition, at a cost of $2.4 million, calls for a modernized pop-out addition and entrance on the west face of Statler Hall (the side facing East Avenue) with new landscaping and pedestrian features. The project adds a relatively modest 1,619 sq ft to the Statler, with 319 sq ft on the first floor, and 1,300 sq ft on the second floor. The exhaustive summary of the project is included on their website here, with more renderings here. The timeline for construction is a short three months, May to August 2014. This is the third renovation in the series, all by Philly-based KSS Architects. 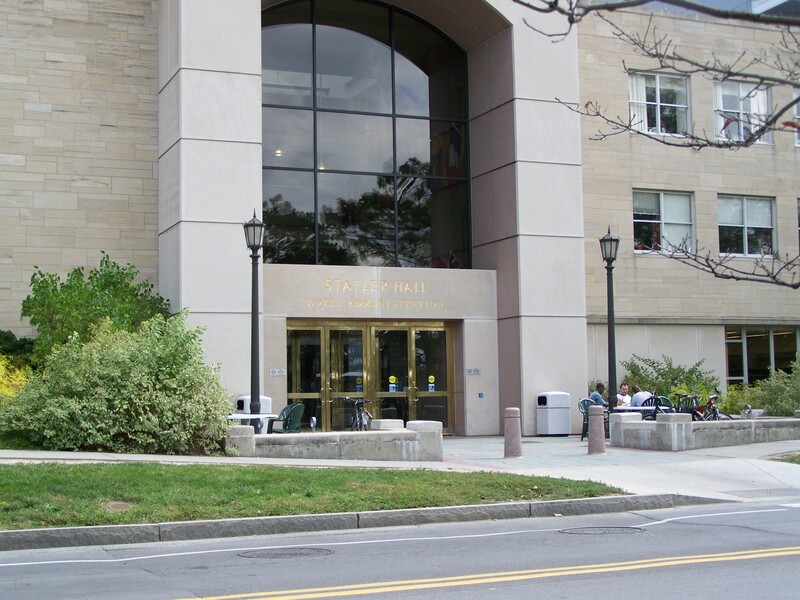 The first phase involved the construction of the Beck Center in 2004, which added 36,000 sq ft and renovated 16,000 sq ft on the east wing of Statler Hall. The second phase added 14,000 sq ft on the south face of the Statler, and was completed in 2010. Since the Hotel School is landlocked with little hope of re-purposing nearby property, the procedure with new structures always involves additions and renovations, rather than totally new buildings as we would see in other schools. The Statler was first built in 1949 on what was previously four homes of faculty row (at one point, a few dozen faculty had homes on Cornell campus, other examples include what was once Grove Place on what is now the Engineering Quad, and another cluster of homes where Savage-Kinzelberg Hall stands today). The auditorium was added to the south end in 1956, and further renovations were undertaken in 1959 and 1968. The hotel tower was added along with this front entrance in 1986/87. If history is any indicator, his will not be the last addition or renovation. This one was forwarded to me by an observant reader, L.D. It’s a listing on Craigslist for rentals available for June 2014 at 114 the Knoll (I always thought it was 115 the Knoll, but the listing photo matches my photos), which has served as a chapter house for a few different sororities over the years, the last being Alpha Xi Delta, which moved to another house on Ridgewood Road in 2010. 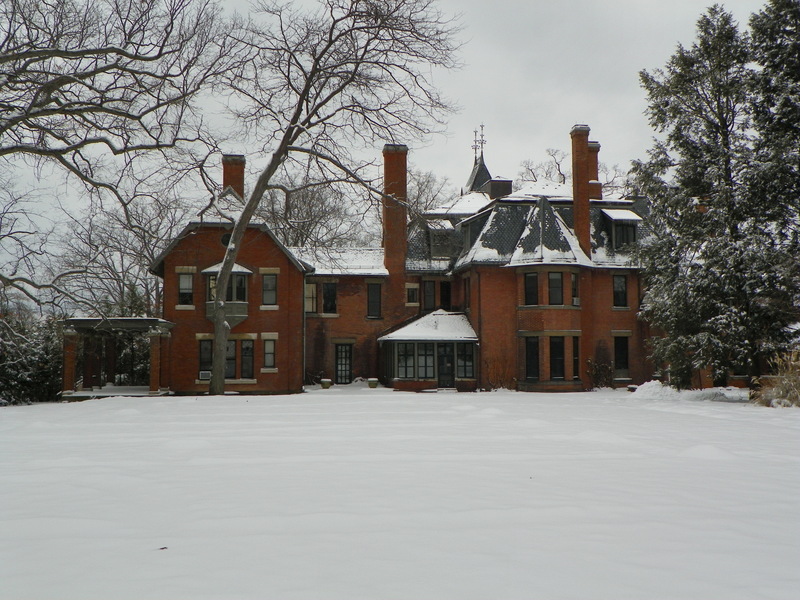 More recently, the house has been occupied by a campus Christian group, Chesterton House. Chesterton’s house website notes a 2014 goal for purchasing a property near campus to serve as their permanent home, and I’m assuming that if this posting is up, then there’s a strong chance they succeeded in achieving that goal (if anyone knows where they decided to settle, feel free to comment or email me). This seems like a more unusual, and perhaps somewhat more difficult way to fill a large group home. Although the email links to the O’Connor Apartments property group, I don’t see it in their property listings, and I think they’re only handling the rental aspect of the house on behalf of another entity. My guess is that Delta Phi Epsilon sorority still owns the property, and with no short-term prospects of restarting their chapter, they need some way to try and keep revenue coming in for upkeep of the house. On one hand, they could sell to Cornell, which takes care of the tax issue, but then they’re at Cornell’s mercy – the house most likely becomes a dorm and there’s nothing Delta Phi Epsilon would be able to do, especially since they’ve gone a decade without an active chapter (there were attempts to re-colonize about three years ago, which did not materialize – the whole process being the subject of enough gossip at the time that one could have written a book about it). Yet another option is another private sale, like the home at 210 Thurston that was sold a couple years ago to the wealthy parents of a Cornell wrestler, renovated, and now serves as the home of Cornell wrestling team. This is one of those houses that seems to routinely pass between groups at Cornell. I’ll be curious to see what happens. Edit 1/23/14: Maybe I’m wrong about DPhiE still owning the property. I forgot that it was listed in July 2009 and sold in January 2010. Perhaps now the O’Connor Apartments firm owns the building.